Your body is yours to control. It is not only your privilege, but it’s also your responsibility to make decisions about your health, including birth control. But with the myriad of choices before you, how do you choose the best method of contraception for your life and future? Dr. Patel encourages all women of childbearing years to consider their birth control options for their present and their future. One of the most common forms of birth control is popularly called “The Pill.” In reality, there are a wide range of pills on the market that offer different levels of hormones to prevent pregnancy. There are two major types of pills. One contains estrogen. This pill prevents your body from releasing an egg every month. But the pills can raise blood pressure and heighten your risk for blood clots. Progestogen only pills, or POP, work a little differently. They thicken the mucous membrane around the cervix, making it harder for sperm to get to an egg. In many people, POPs also reduce or eliminate ovulation, doubling the effectiveness of the pill. Because they don’t contain estrogen, these pills are safer for women with blood pressure issues or a history of blood clots. However, both pills must be taken at approximately the same time every day. Missing a day, or taking the medication late, may leave you open to pregnancy. If you are a person who struggles with a daily routine, consider a weekly contraceptive. Some of the newer patches give you a steady release of estrogen. Like the estrogen pill, it prevents your body from releasing an egg, so you can’t get pregnant. Most women wear a patch for three weeks and then leave it off for one week. Unfortunately, like the estrogen pill, there is a slight increase in the risk of blood clots and high blood pressure. If you worry about remembering your patch every week, you still have options. There are injections that will keep you from getting pregnant for months at a time. The Depo-Provera injection not only prevents your body from releasing an egg, but it also thickens the mucosal lining, making it harder for sperm to enter your uterus. Injections are active for up to 13 weeks, so most women get a new shot every three months. Because it affects your estrogen level, the shots can slightly raise the risk of high blood pressure and blood clots. It’s also important that you and your doctor keep a close eye on your bones, especially if you are very young and still growing. If you don’t want to visit your doctor four times a year, consider a yearly form of birth control. There are two forms that can prevent pregnancy for up to four years at a time. Intrauterine devices, or IUDs, are small devices that Dr. Patel inserts into your uterus in the office. They work in several ways to prevent pregnancy. 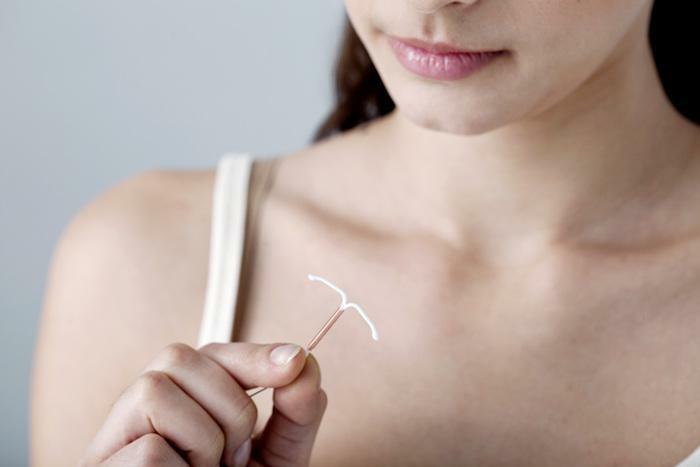 Copper IUDs change the chemical makeup of your womb, killing sperm and preventing them from getting to your fallopian tubes to fertilize your egg. Hormone-infused IUDs also slowly release their chemicals, preventing your body from releasing an egg. Both devices may also prevent any fertilized embryo from implanting in the uterus. IUDs have fewer chemical side effects. However, any pregnancy that occurs can become dangerous for both the mother and the fetus. Another form of yearly contraceptive is a hormonal implant. These are tiny tubes that release a steady stream of hormones for up to three years. Dr. Patel can insert the tiny rod under your skin, and you are protected. However, like other hormonal methods, this might not be the safest choice if you have a history of blood clots or high blood pressure. Just like what the name implies, barrier contraceptives physically prevent the sperm from entering the woman’s body and reaching an egg. Women can use either the diaphragm or the female condom, while men can use a condom. Unlike the other forms of contraceptives, barrier methods not only prevent pregnancy, but they may also prevent sexually transmitted diseases. However, if they are going to be effective, they have to be used correctly every time. That means you must use these devices before any sexual contact at all, since men release a small amount of sperm long before they ejaculate. It’s also important to inspect each condom before use to make sure it is intact and will not leak. You have a lot of options, all of which are 98% effective or better. All of them can be reversed when you wish to conceive a child. Thankfully, you don’t have to choose alone.  Dr. Patel can discuss what method will work best for you after a full medical and gynecological exam. 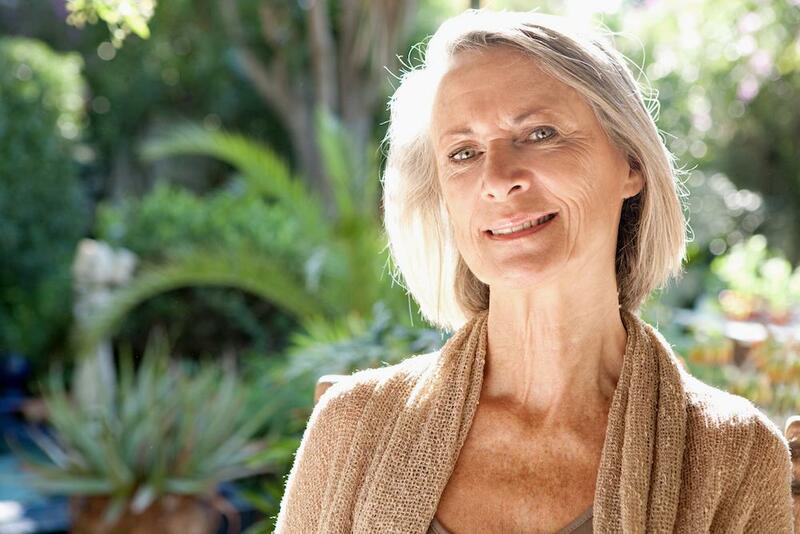 If you need a hysterectomy to treat a gynecologic issue, you may have questions about what life will be like post-surgery. Here’s what you can expect after your hysterectomy.